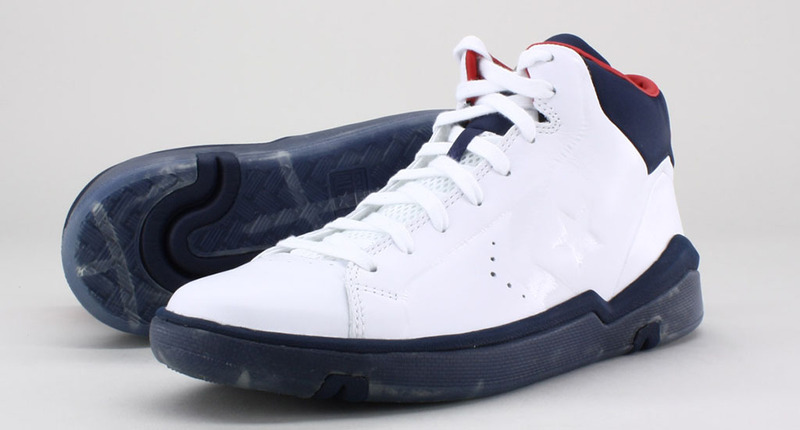 Converse pays tribute to the original Pro Leather with a modernized take on the classic hoop shoe. Converse pays tribute to the original Pro Leather with a modernized take on the classic hoop shoe. 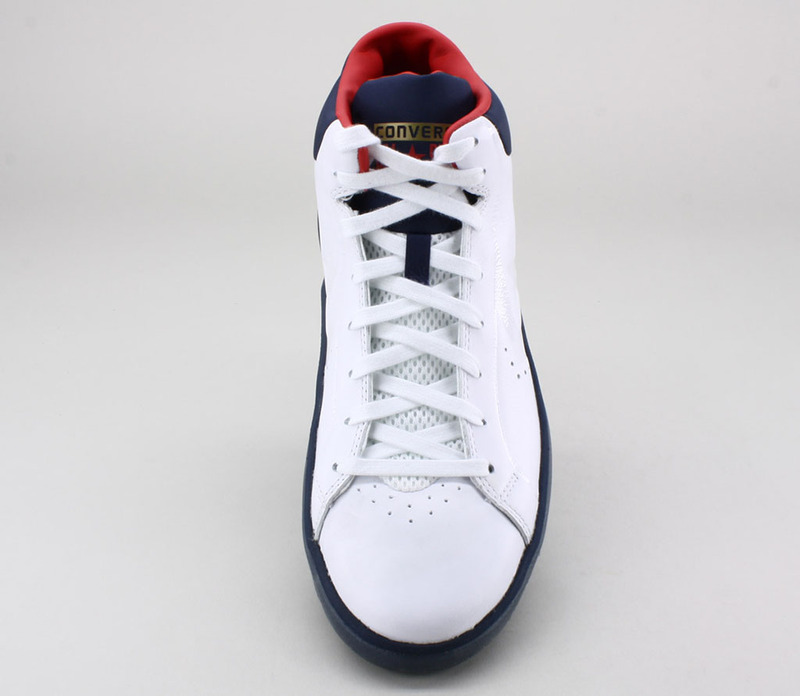 Seen here in a "USA" colorway, the Pro Leather 2012 Mid sports a clean leather upper with debossed branding and perforations along the side panels. 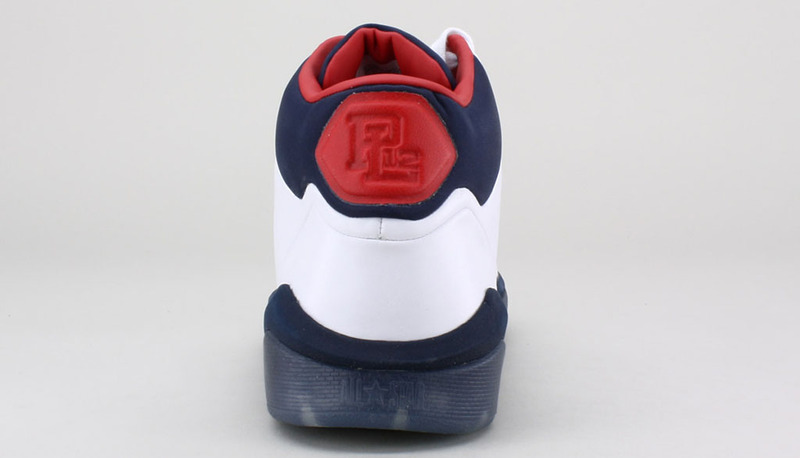 The padded collar is backed by a "PL12" patch on the heel that marks the new era. Mesh construction is used on the tongue for enhanced breathability. 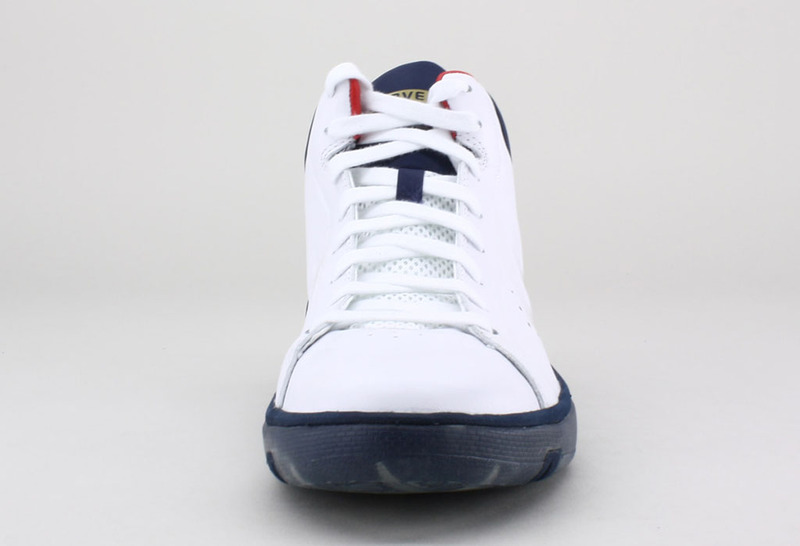 Below sits a sturdy rubber outsole with a translucent bottom. 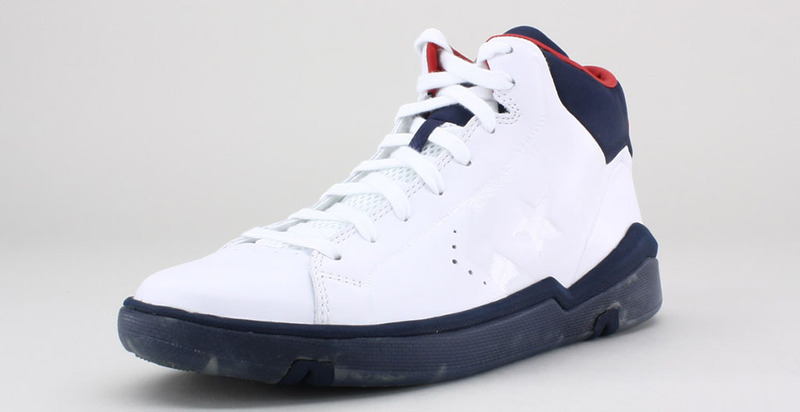 The Converse Pro Leather 2012 Mid is available for $75 at YCMC.